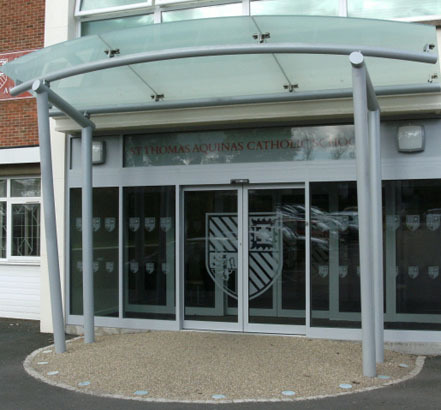 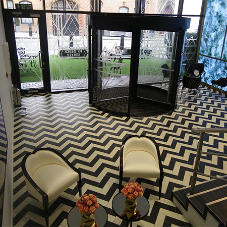 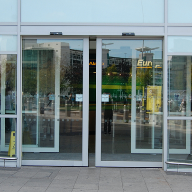 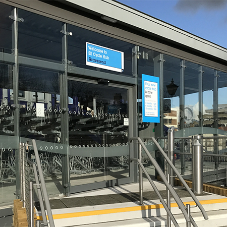 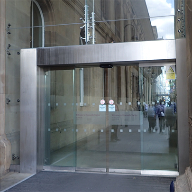 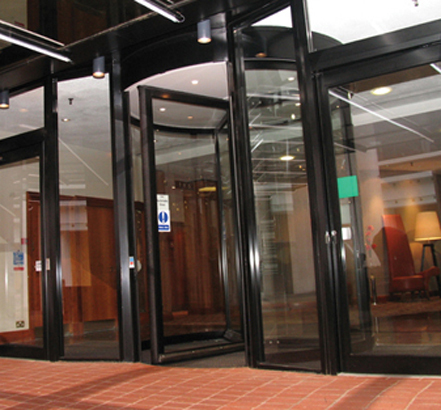 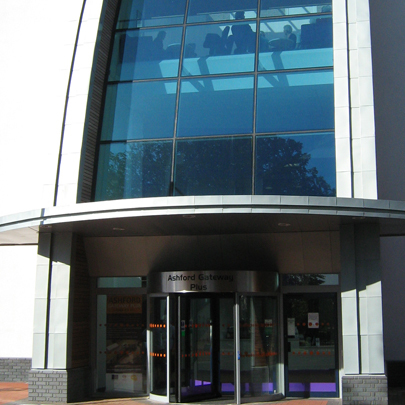 The TORMAX range of DDA compliant automatic door systems enables the precise, silent and reliable operation of revolving, swing, sliding and folding doors. 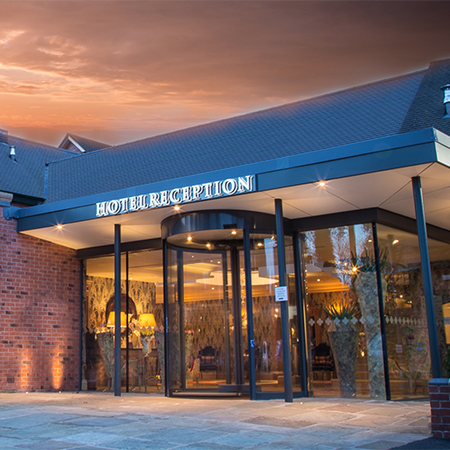 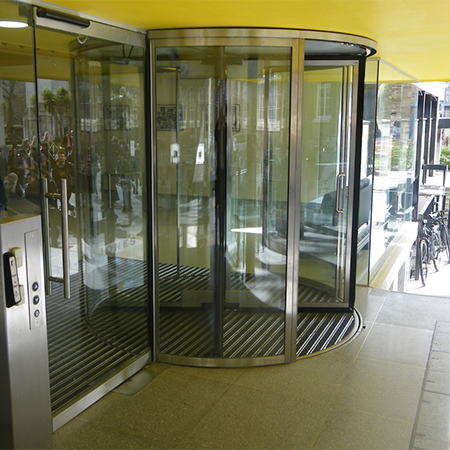 Highly adaptable, systems can be configured to accommodate different foot traffic, environmental circumstances and security requirements. 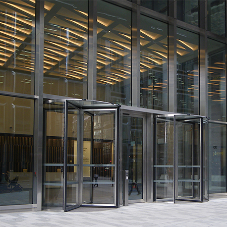 TORMAX has over 60 years of experience in commercial door automation and with product development a high priority at the HQ in Switzerland, all operators incorporate cutting-edge technology that delivers reliability under intensive use. 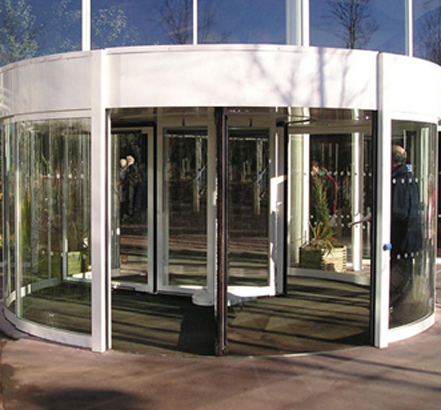 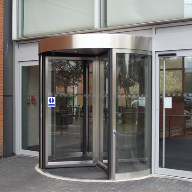 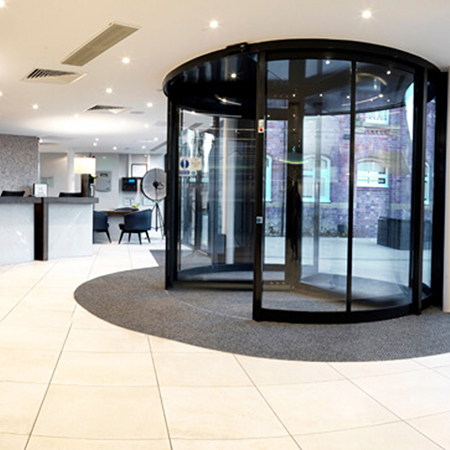 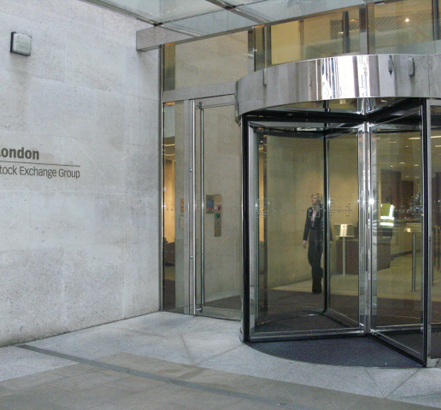 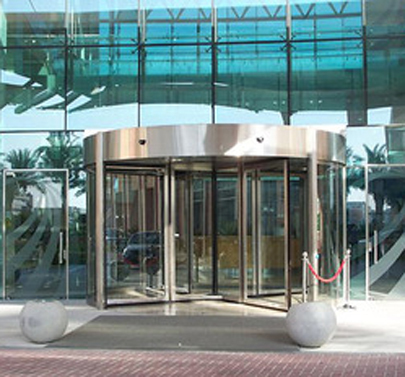 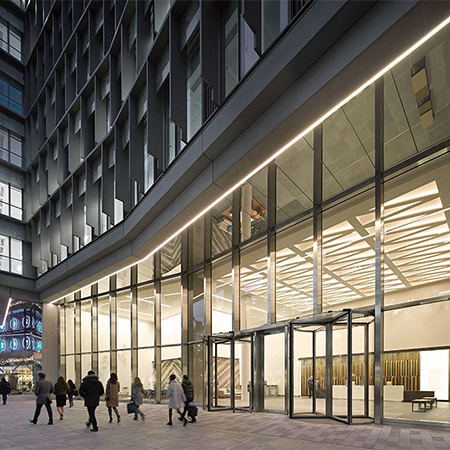 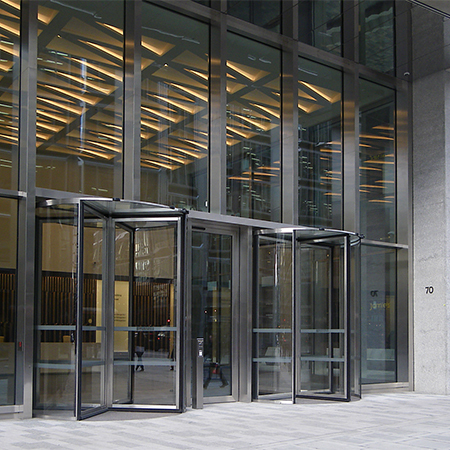 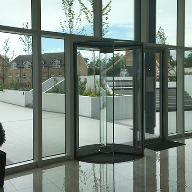 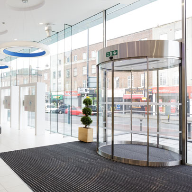 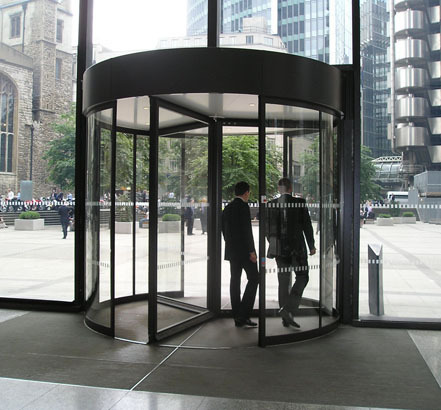 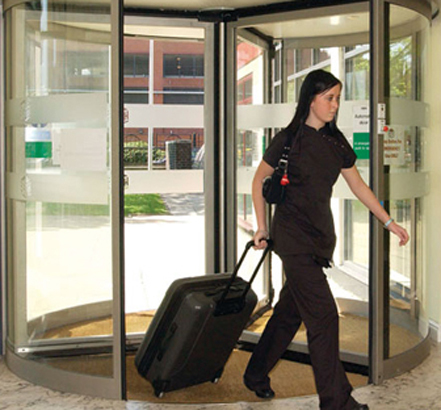 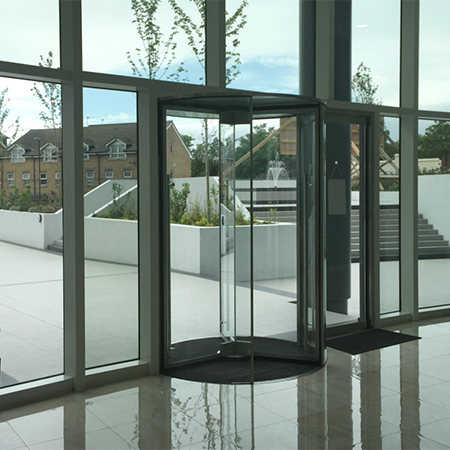 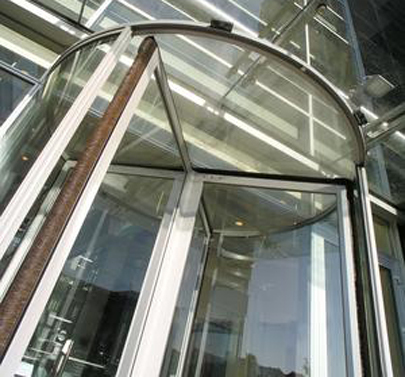 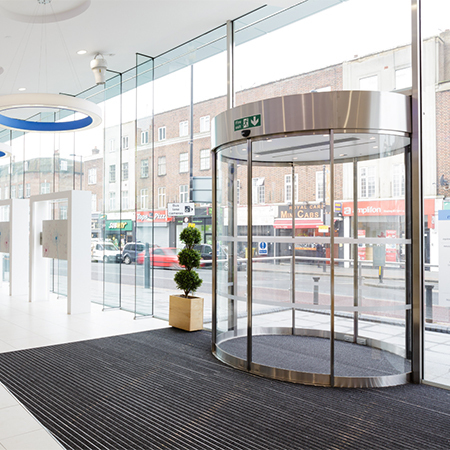 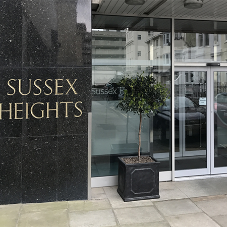 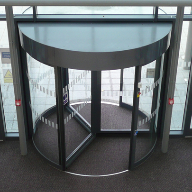 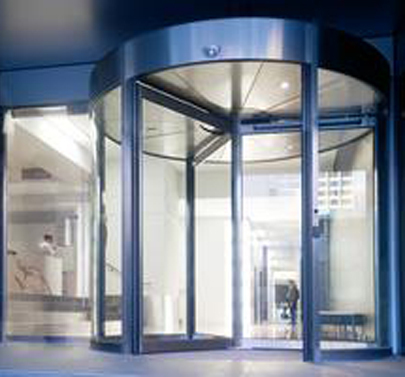 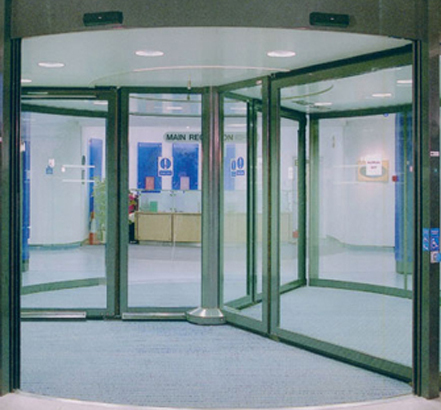 Allowing freedom of creativity to design a truly spectacular entry system, the high-torque Revolvedoor door operator from TORMAX has been engineered with considerable over-capacity to ensure outstanding reliability and smooth functionality. 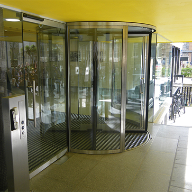 Systems are suitable for a wide variety of public and commercial applications and include options ranging from 1.6 to 6.2m diameter. 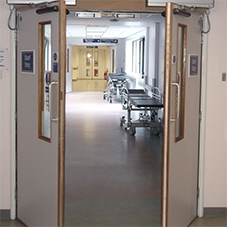 All doors are available in three- or four-wing configurations, with fire break-out systems as optional. 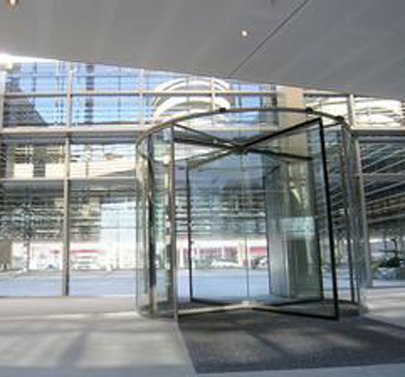 Offering a contemporary alternative, light-frame and full-glass constructions do not require a central column. 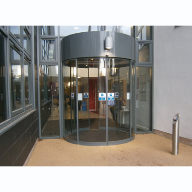 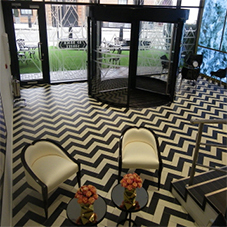 A selection of finishes includes powder coating, stainless steel and brass.